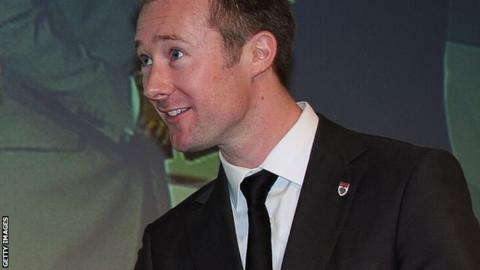 Scottish driver Gordon Shedden won his first British Touring Cars title at Brands Hatch with a race to spare on the final day of the championship. Shedden was delighted to be the first Scot to lift the title since John Cleland in 1995. "All I ever wanted as a kid was to race touring cars - it was never about Formula One - and it was John Cleland who was my hero," he said. "I never thought I'd get the chance to race them. It is mind blowing." The 33-year-old from Dalgety Bay had gone into the final weekend leading Honda Racing team-mate and defending champion Matt Neal by 31 points. And he clinched the title when finishing second behind first-time winner Aron Smith, from Dublin, in the second of the three races at the English circuit. Neal finished the race in third, while fellow Englishman Andrew Jordan's fourth place clinched for him the Independent Drivers Trophy for the first time after only remaining rival Robert Collard retired early on.